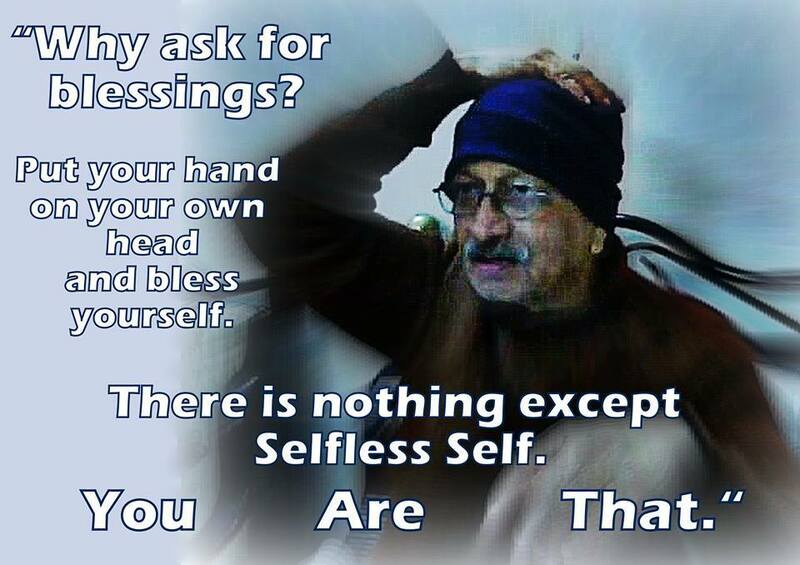 "There is no God except Selfless Self." 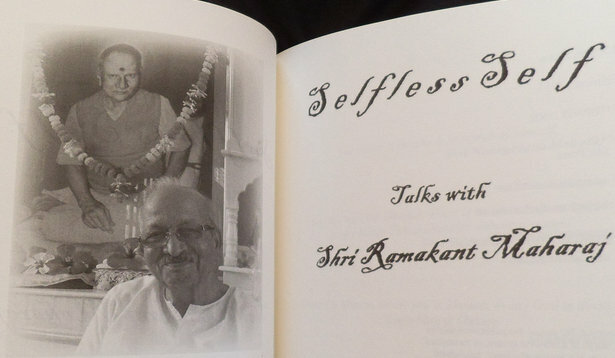 Direct Teachings of Shri Ramakant Maharaj. 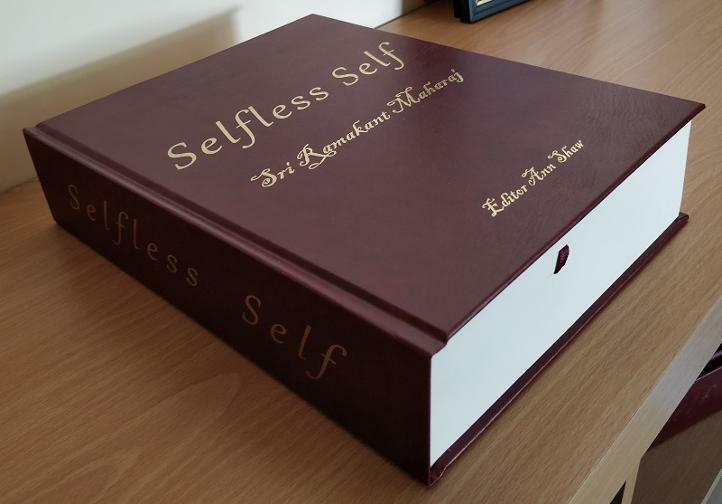 New Edition of Selfless Self pub. 12 Sept, 2016. 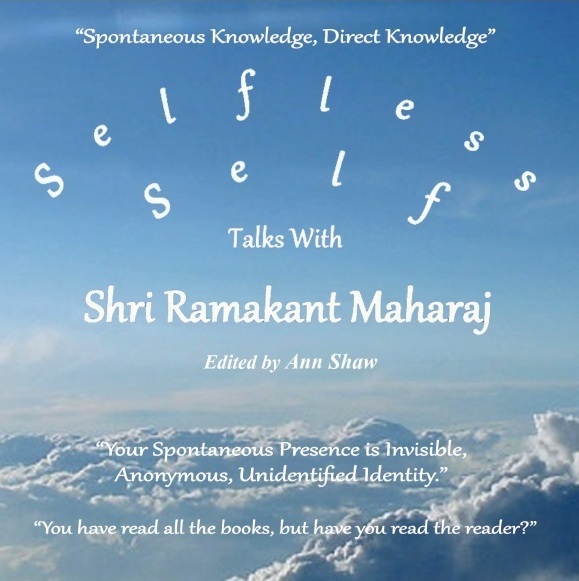 First few chapters of Selfless Self audio book in easily absorbed format! "Take as much as you want. I offer you jewels and you take away pebbles. 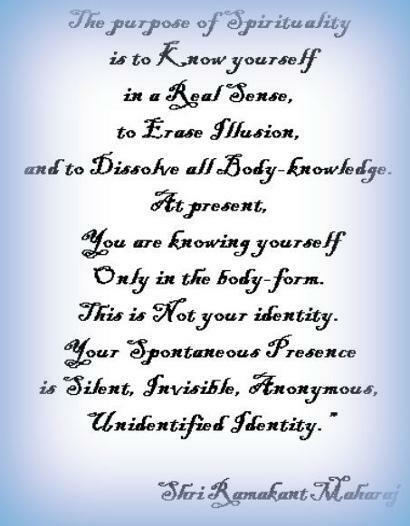 You are the Source, you are the Power. 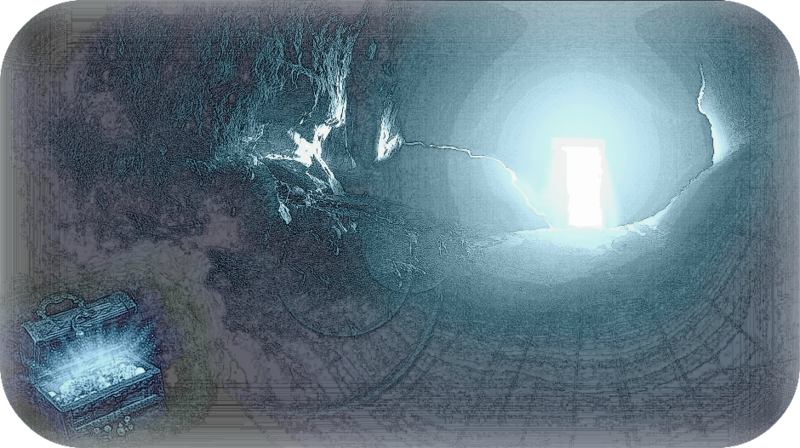 Enter the cave and uncover your treasure." 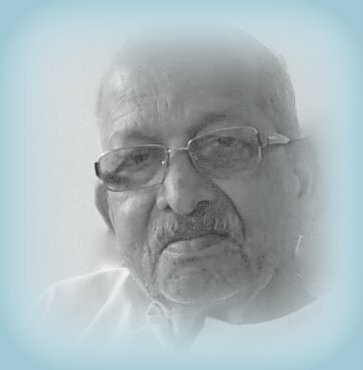 Ramakant Maharaj (74), is a little known Realized Master. 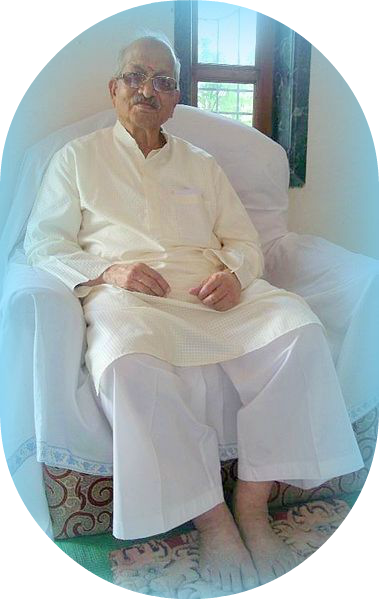 He is a direct disciple of Sadguru Nisargadatta Maharaj (over 19 yrs). 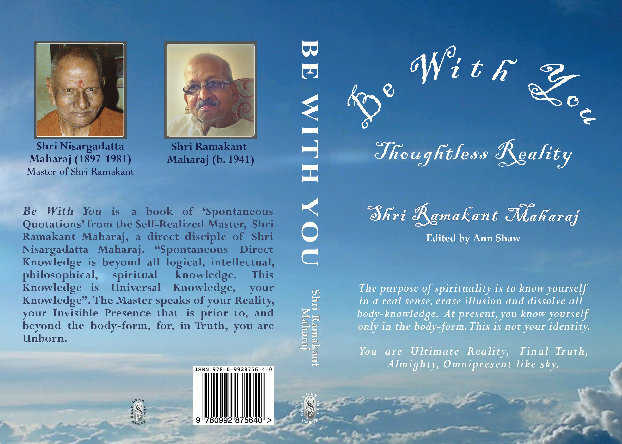 He teaches from a small Ashram in Nasik Road, Maharastra. 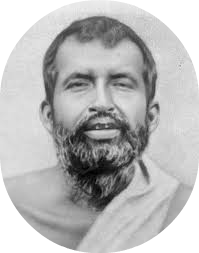 SATSANGS ARE FREE OF CHARGE! 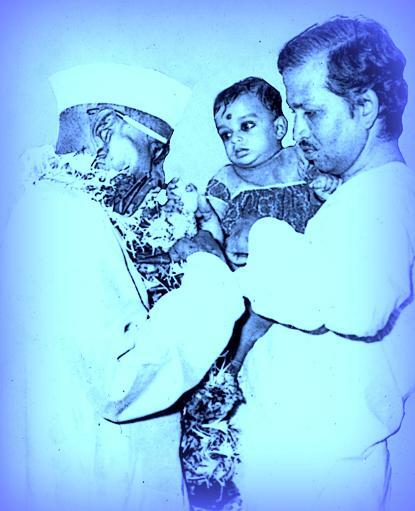 “I am not giving you anything new. 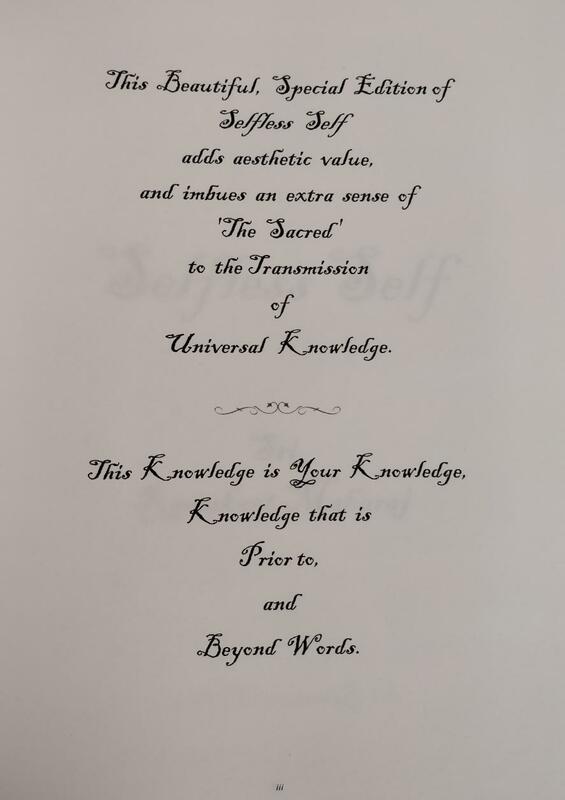 It is your Knowledge, your Truth. 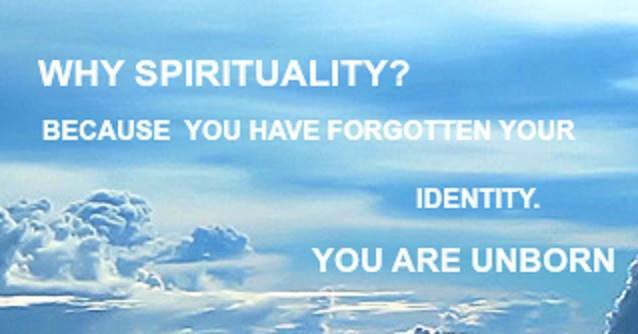 for Truth that is already your rightful property? U n i d e n t i f i e d I d e n t i t y . " 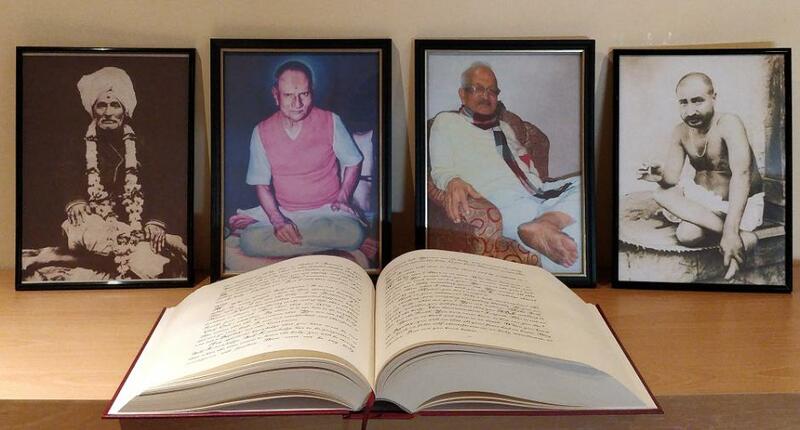 Inchegiri branch of the Navnath Sampradaya. 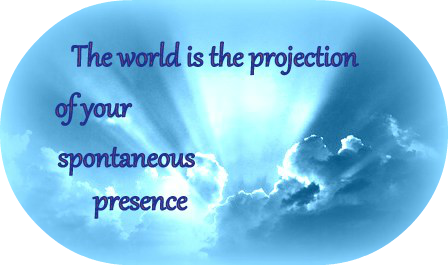 but very few who can show you Reality. 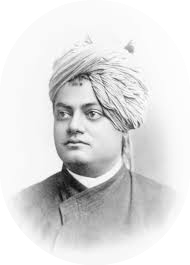 Swami Vivekananda searched for years asking various masters, "Have you seen God ?" that he received the reply he was looking for. 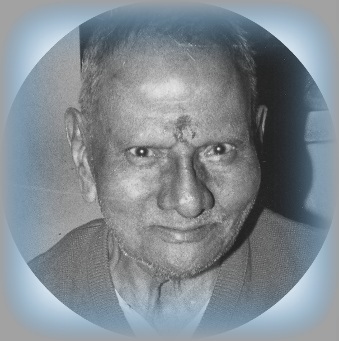 "Yes I have seen God, I will show you." 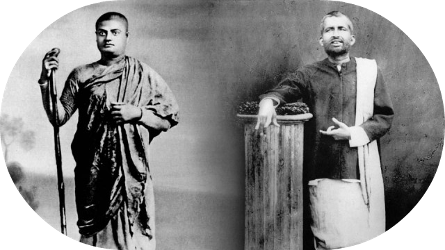 Reality, Ultimate Truth, Final Truth.